Ah, Millennials, it warms my heart writing about Us – the most consciously awaken generation humans produced so far. We literally design the world around us in sync with Nature and the Universe. 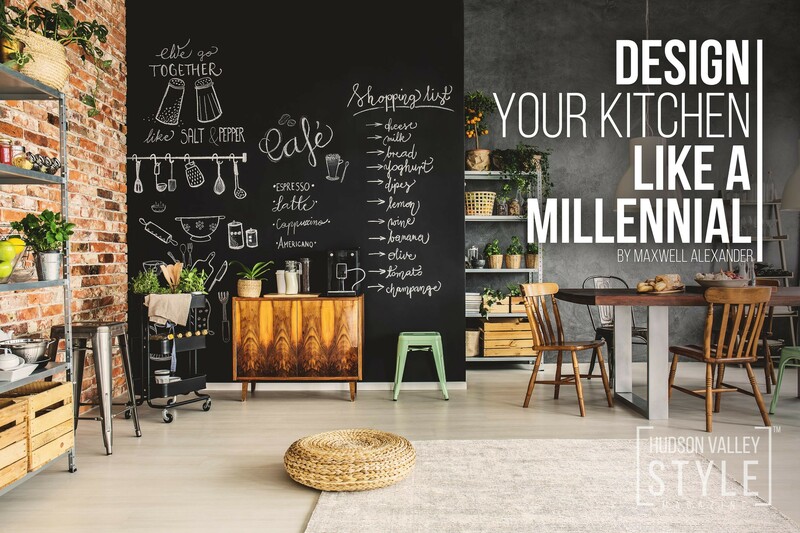 So what does it means to design a kitchen like a Millennial? As Millennials are awakening to the wisdom of the Cosmic Intelligence and taking into account the experience of the previous generations, we realize that anything related to food is crucial to our existence, not only because of the physical nourishment and wellbeing but also as a spiritual connection with our innate nature and other human beings. Sitting around a fire pit while preparing and sharing food, socializing, creating stories and memories is where life happened for our ancestors who were a lot closely connected to Nature. Millennials spend a great deal of their time not only socializing, but also working in coffee shops recreating the ancient environment and conditions where humans operate most efficiently while feeling their best. Now that Millennials are finally ready to build their own nests, and knowing that they will spend most of their time with the family cooking organic meals and socializing in the fully equipped kitchen, they bring the coffee shop concept with them. 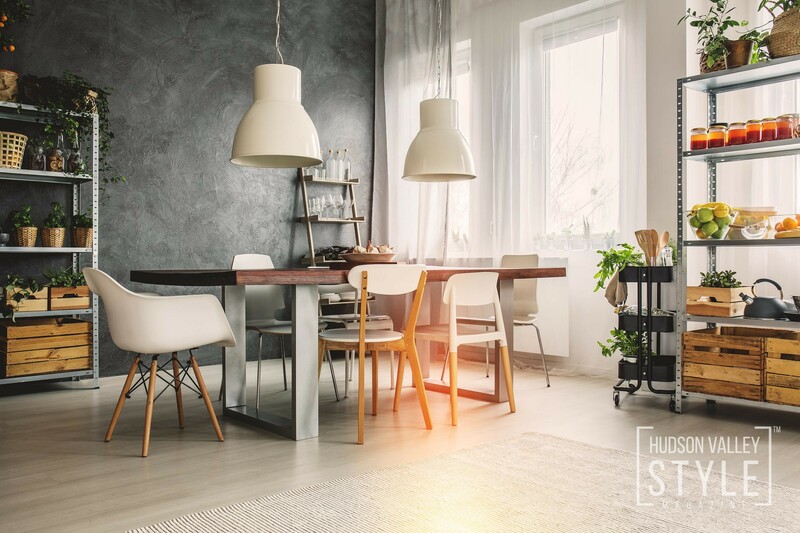 Walls are crumbling, dining rooms are being torn down – Millenials are hard at work making the open floorplan a reality. What you won’t find in the Millenial’s kitchen/living/dining space is a TV. Fortunately, Millennials hadn’t had a chance to get hooked on the whole “cable” idea, whatever entertainment they need to get is at everyone’s fingertips, so there is no reason to cover all the beautiful natural concrete/stucco walls with obnoxious plastic panels. In the meantime, a chalkboard is a great alternative to digital overload, so why not make an entire wall as a billboard for family-wide announcements, recipe display or a point of creative collaboration! Whew! The era of plastics is officially over! Thank you, but no thank you, Babyboomers! We are back to basics and embracing wood, steel, concrete, and natural stone. Walls, floors, furniture, and appliances are things we touch and in the air, we breathe, so why should it emit toxic fumes in the space where we spend most of our time? Plus, the use of sustainable materials like wood proactively protects the climate and serves as a repository of carbon emissions. 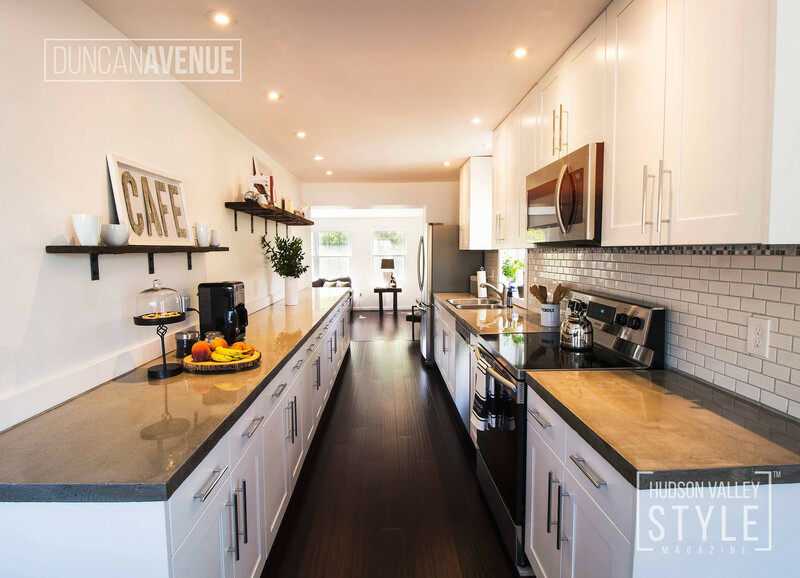 Millennials are ditching their mom’s plastic countertops and replacing them with simple, environmentally-friendly and cost-efficient concrete or quartz counters. Modern Rustic, Industrial Style is hot, especially with Millennials who appreciate reusing and recycling while staying classy and sophisticated. If you squint your eyes in Millennial’s kitchen, you’ll see a lot of grey-ish, brown-ish, black-ish and whitish colors reflecting in natural light. Remember the caves we lived in generations ago? I bet you’d see the same picture if you squint your eyes in one of those. Industrial shelving solutions are so in and you still got a chance to find a great deal at a nearby scrap metal place or a flea market. Hit garage sales this weekend for unique and environmentally conscious furniture. Dig into your grandma’s attic for one of a kind decor for your Millennials-inspired kitchen. Wellness is about balance and Millennials take both very seriously. Whether you are a fan of centuries-old feng shui traditions, understand why Ying can’t survive without Yang, or just following a common sense and balanced approach, you’d know that too much of good could be just as bad. Balance is the key, especially in kitchen design. Space should flow naturally, with enough square footage to breathe. Entrance to the kitchen should be either wide or cleared of any obstructions. Having storage in the kitchen is essential, however, try to hide unappealing items in cabinets below eye level and balance shelving with clear wall space (“white space” in layout design). If you use feng shui practice to decorate your home, you know the power of plants. Plants attract good energy. They also absorb negative energy and distractions. Surround yourself, neatly, with large smooth-leaved plants in earthenware pots. The plants and pottery represent the mountains and create supportive energy. Two good plant choices are the golden pothos and areca palm. An abundance of natural light is the best way to go. Our bodies are designed to thrive in the natural light, so it’s important to welcome it inside the kitchen space. LED Edison bulbs use a lot less energy and generate warmer light frequencies that create a cozy and stress-free ambiance. Oversized industrial light fixtures are trendy and great at preventing the artificial light sources shine directly into your eyes and guide the light rays where they are needed. 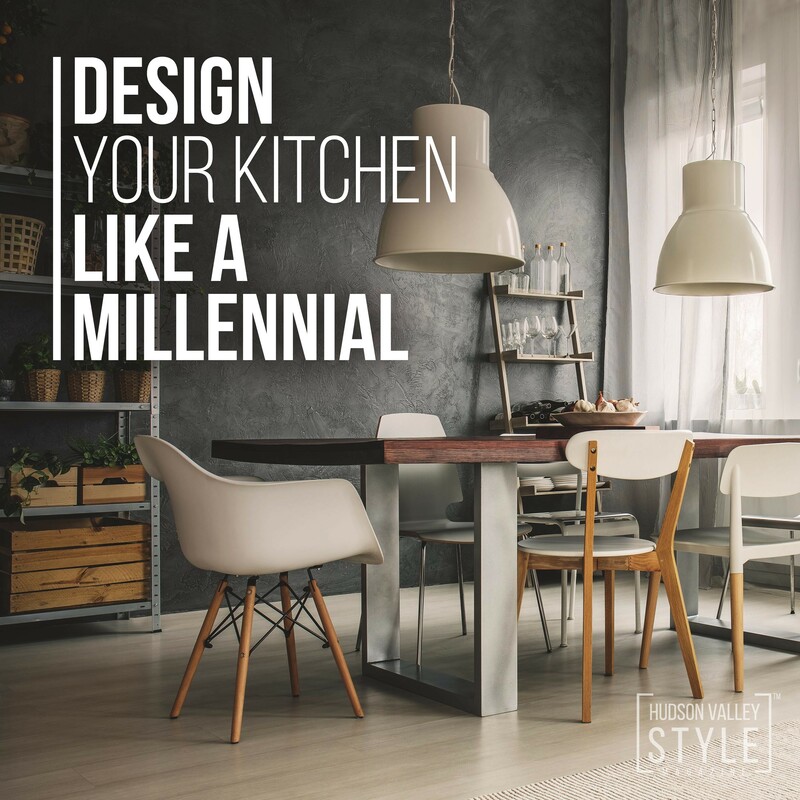 Millennial way or not, it’s a great time to rethink your kitchen design. 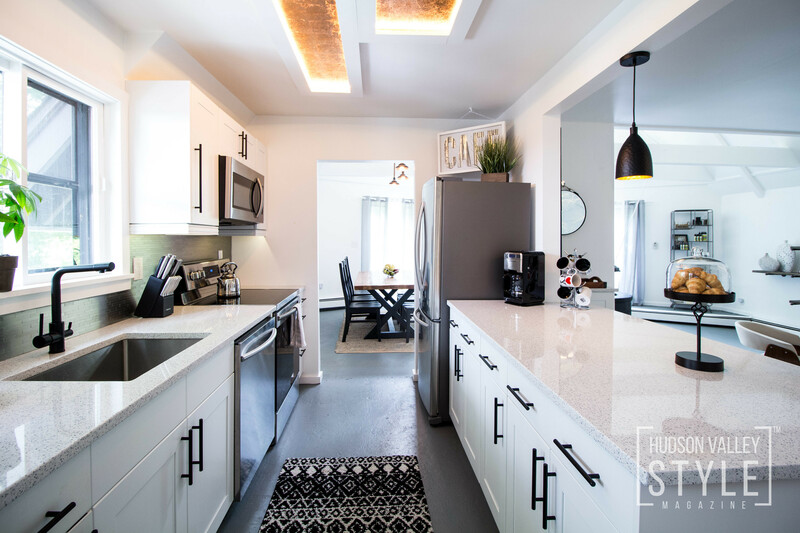 Duncan Avenue Design Studio is Hudson Valley’s leading interior design agency and in collaboration with Tough Construct | Hudson Valley, they can execute a jaw-dropping overhaul of your kitchen space.